Over the past several years, Extension Educators and Master Gardeners have been asked to identify adult mantids at the Diagnostic Clinic. This is actually easy as the mature insect is two to three inches long with raptorial forelegs armed with spines and held in the manner of hands folded in prayer. Often the coloration of the praying mantid is green, but they can be brown, gray or brick red depending on their immediate environment. Mantids are sedentary predators that ambush their prey so they have this neat trick of matching their body color their background. In other parts of the world, species camouflage themselves by mimicking leaves or even flowers. 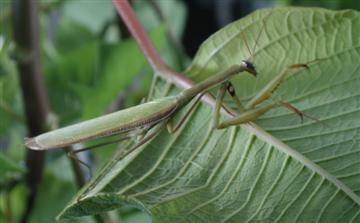 Praying mantids are among the best-known insect predators and are sold to homeowners as beneficial control agents for landscapes and gardens. They are amazing predators as they spring to life when the unsuspecting prey draws too close and snares the insect with those raptorial forelegs. Their value as beneficial agents for home gardens is questionable. They do feed on flies, moths, grasshoppers, crickets and spiders, but they also feed on insects attracted to flowers—particularly honeybees. 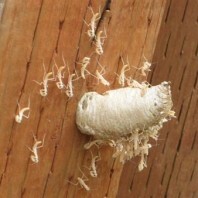 Biological supply companies often sell mantid egg cases to homeowners and the emerging young mantids will feed on smaller prey. 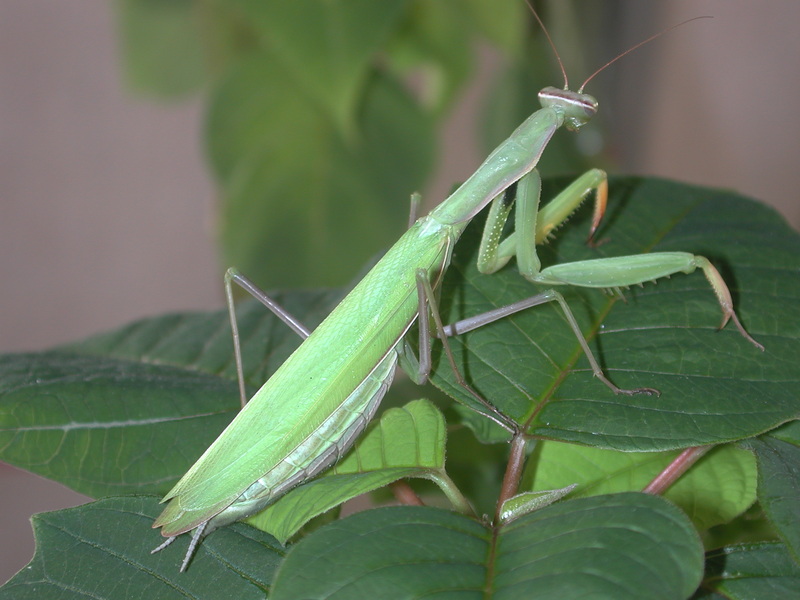 Nevertheless, mantids are not effective at controlling caterpillars, aphids or spider mites that are often the most pestiferous insects in home gardens. Mantids are also highly cannibalistic, eating their siblings as well as their mates. 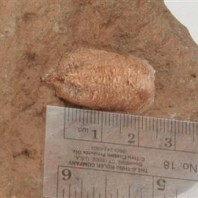 Be sure to recognize the egg cases as they are often brought to our Diagnostic Clinic by concerned homeowners. Surprisingly, the most common preying mantid, the European mantid (Mantis religiosa) brought to our clinic is not native to Washington. The European mantid has a characteristic “bull’s-eye” under the inside surface of its foreleg. 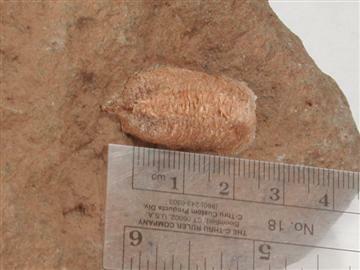 It is thought that the habit of gardeners purchasing and rearing egg cases of this species of mantid over the years has successfully introduced and increased the presence of this species here in Washington. Reports indicate that there is one rare, small (<1 inch long), and grey native ground mantid associated with the sagebrush areas here in eastern Washington. 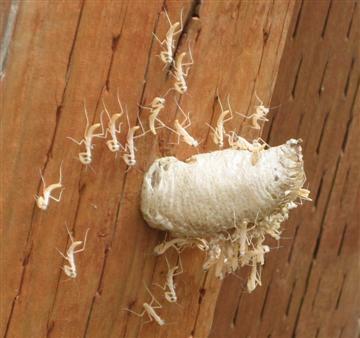 Learn to recognize all life stage of preying mantids and conserve these creatures in your yards as they are truely Defenders of the Home Landscape!